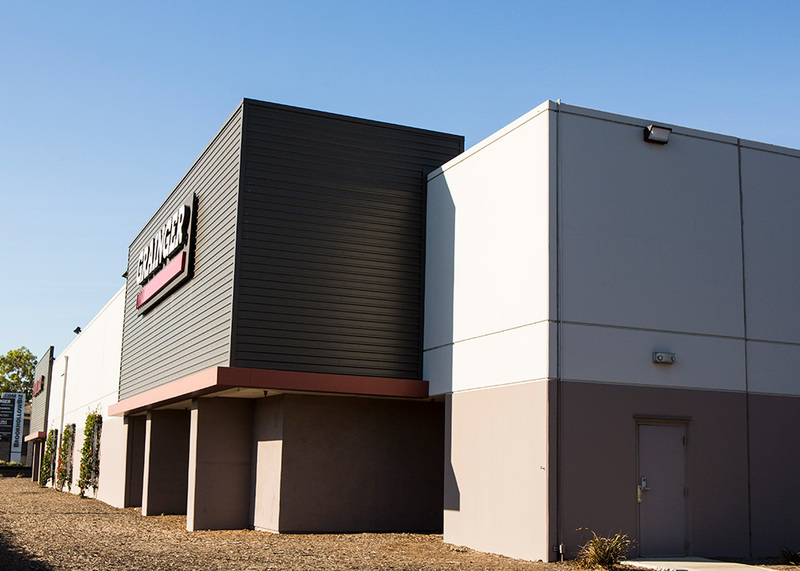 Whether you need a smaller private warehouse, a large-scale public warehouse, or distribution center, Laidlaw Building & Development will provide you with a space that meets your project goals and needs both on time and on budget. Site access, square-footage costs, location, fire codes, and drainage. These are all issues that, if overlooked, can challenge even the most experienced contractor, especially in a warehouse facilities project That's why we make absolutely certain that every critical detail is checked and checked again. And then, checked again. Stan Laidlaw, President of Laidlaw Building & Development, has led TI projects in over 30 store locations in CA for W.W. Grainger (the leading industrial supplier of tools and equipment for commercial construction and maintenance). 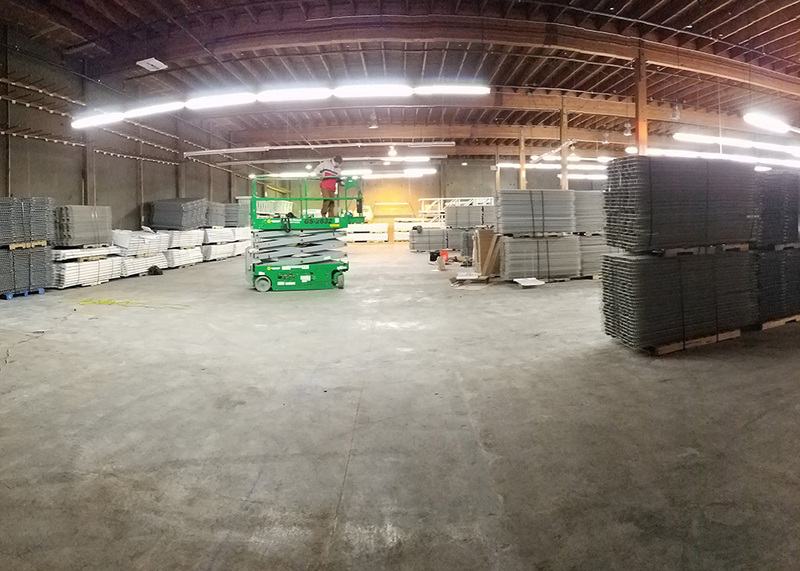 Since 2016, LBD has completed several tenant improvements (TI) and warehouse facilities for the company in CA locations (Sacramento,San Diego, Orange County, and Los Angeles), as well as Oregon, and Washington.